Lately it seems like I’ve seen many links on Facebook sharing to articles about what it is to be an introverted individual. I always end up checking out the article and agreeing with a good portion, if not all, of what they have to say about introverts. I am one, I would know. I actually take a little pride in being an introvert. 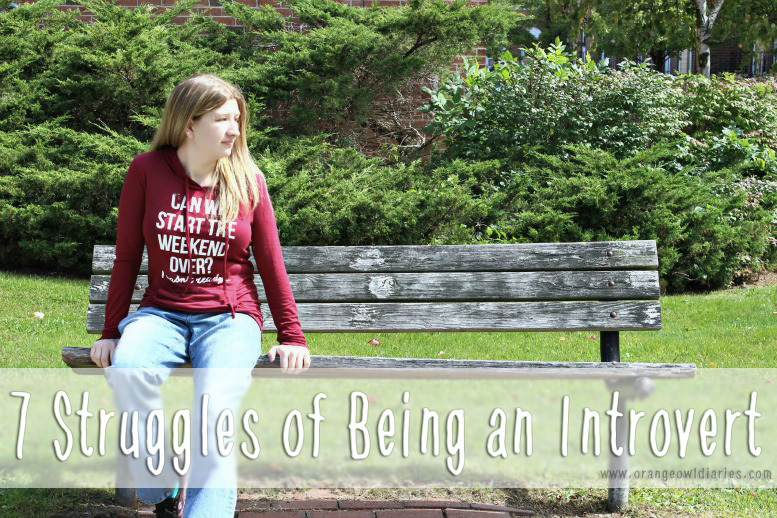 It’s a nice, quiet lifestyle for the most part, but there are a few struggles that come with being an introvert. 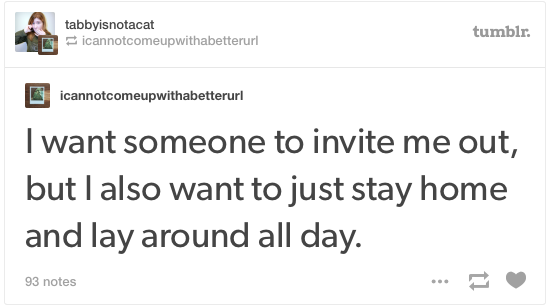 Especially if you’re a shy introvert, such as myself. 2.) Being the “invisible one” at social events. It’s not that we don’t try to socialize with people, we’re just not always the best at doing it. As a result, we can sometimes feel more lonely at a social event than if we just stayed home alone. I know that 99% of the time I dread going to these kind of events because I know I’ll just end up sitting in a corner wishing I had the courage to go talk to someone… or that someone would come to me since I’m too shy to do it myself. 3.) To go out or not to go out? That is the question. This is a huge struggle. 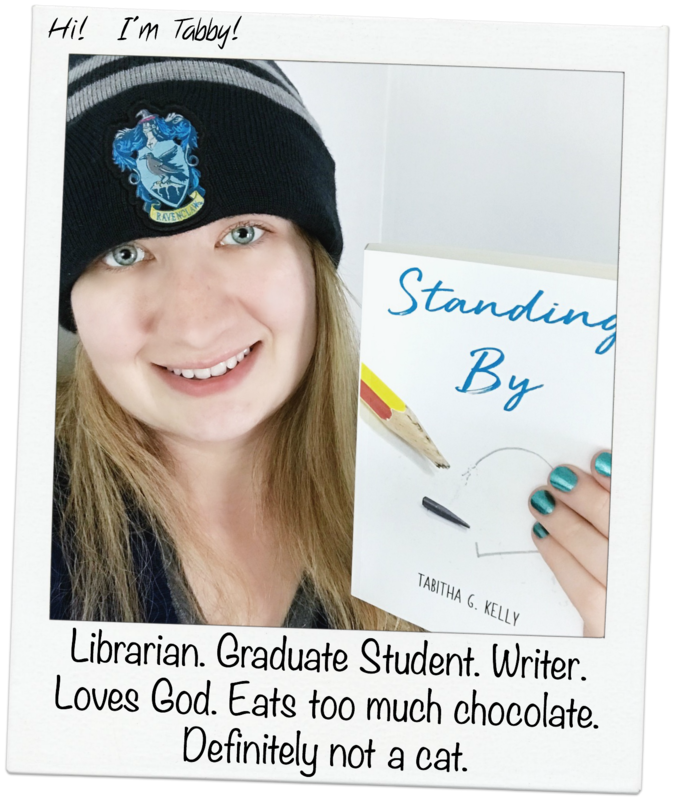 A friend calls and wants to make plans for that weekend, but then the weekend comes and you wake up that morning and just want to stay home, read your book and drink hot chocolate all day. 4.) The fear of sounding like a fool. I’m not sure if this is really for all introverts or just the shy ones, but I know I’m constantly afraid I’m going to say the wrong thing to someone and sound stupid. I often find myself reevaluating conversations and thinking… (well, you know). 5.) People saying that scheduling alone time isn’t being “busy”. Well for introverts, it is. Most of us get tired from socializing for hours on end every day of the week, and we can also get pretty grumpy if we can’t have time to ourselves. We literally need alone time, and if we have to schedule out that time to get it, we will. 6.) “Why are you always in a bad mood?” It’s said that introverts tend to always have the expression on their face that gives off the impression that they are angry or upset. Trust me, that is hardly ever the case. We just have other things on our minds. 7.) Secretly wishing we were a little more extroverted. Despite the fact we enjoy our alone time, we also wish we weren’t so easily drained from being around others. It’s natural to want interaction with other humans (we were created to have relationships with others, after all). I know I wish I could interact with others a little more easily like my extroverted family and friends. 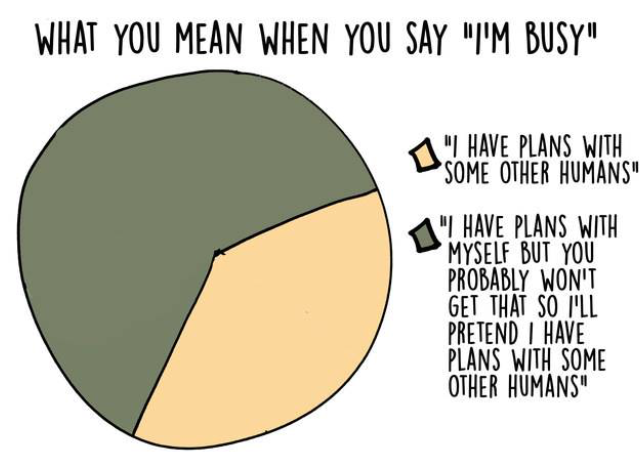 Is there anything you struggle with as an introvert? Of course! I’m glad there are others who can relate. Especially when all but one of my friends are extroverts! Spot on. I totally relate with some of the point. Such a great list, and I think it sums it all up really well. I struggle a lot lately as I don’t get nearly enough alone time. We’re so busy, I don’t get that chance to re-energize. Most people don’t realize that even after a few hours of a group get together, I usually require a day or so to be able to handle it again. Oh, that stinks. I’ve definitely been in that position before when I couldn’t get a day to get myself back together. I hope you do get some time to re-energize soon! All this e points relate to me especially: worrying about sounding stupid and the RBF. I get told I should smile more if nothing is wrong, I just don’t realise I am doing it. However I think there is a positive side to not always smiling, as when you do smile it makes it even more special to the person at the receiving end. Well I hope so anyways. Really enjoyed this by the way. I’m glad you did. 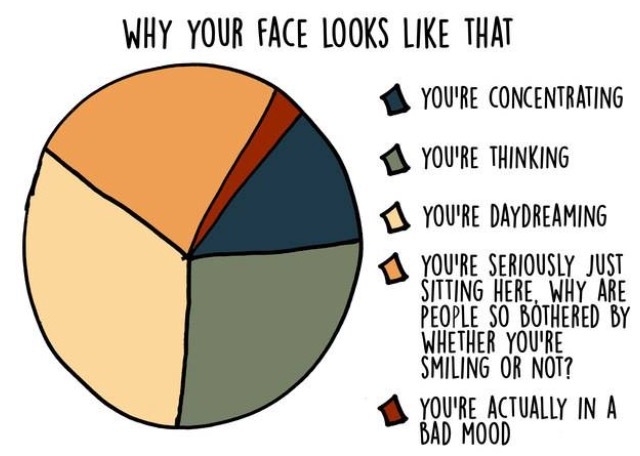 I’m the same way, I never realize when I’m not smiling and people think I’m in a bad mood. Honestly, I’m usually spacing out when I make those faces, haha. You would think with this whole phenomenon of RBF, we would get some slack.